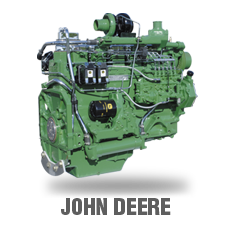 Diesel Power and Machine remanufactures only heavy duty diesel engines, transmissions and differentials. 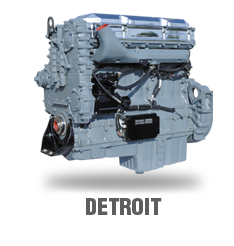 We specialize in 200 - 800 horsepower range engines including Caterpillar, Cummins, Detroit, and John Deere; and transmissions and differentials including Rockwell, Eaton, Spicer and Fuller. 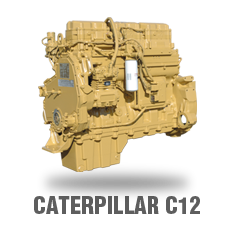 We are an authorized Caterpillar and Cummins dealer. 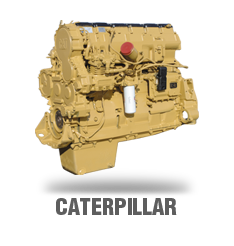 We've sold over 40,000 Caterpillar, Cummins, Detroit and John Deere remanufactured engines and overhauls. 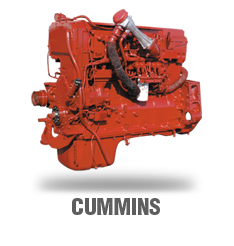 We have been servicing the agricultural, industrial, construction and trucking industries for over 45 years. 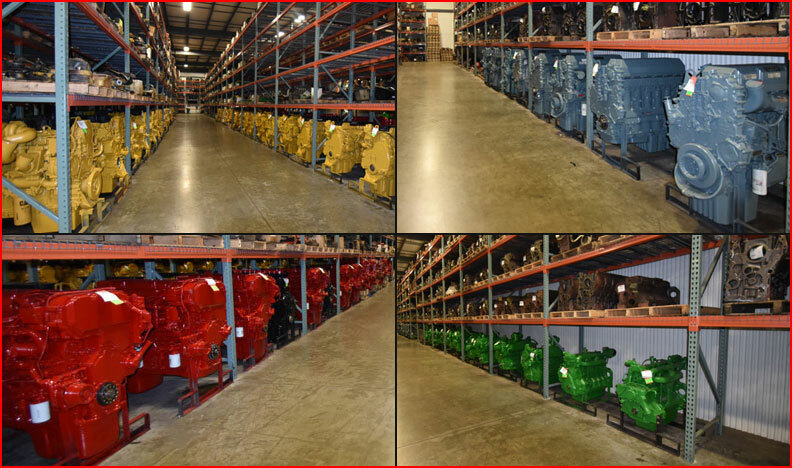 We offer immediate exchange units or custom rebuilding, with the fastest turnarounds in the industry. We install some of the highest quantities of NEW parts in the industry. No welded crankshafts or reground camshafts allowed - period. No sandblasted pistons or rehoned liners - period. TIME IS MONEY. DON'T WAIT. 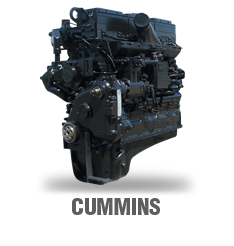 WE HAVE ENGINES IN STOCK!